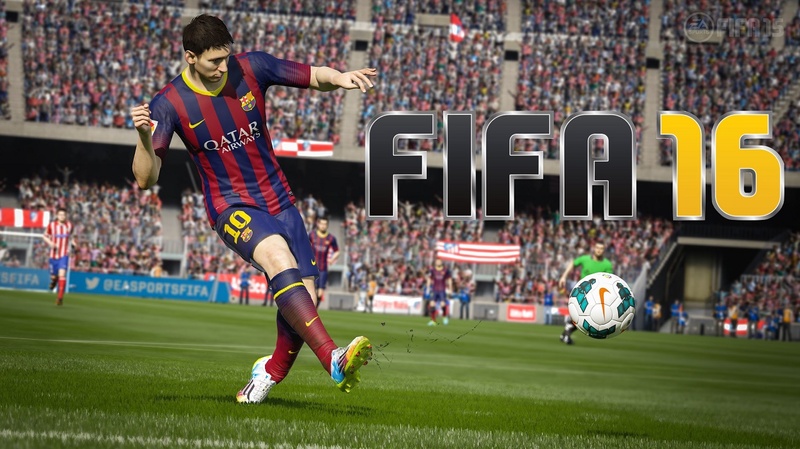 It’s FIFA time again and coming straight in at number one is EA’s FIFA 16 which is expected to now sit around the top 5 positions in the chart from now until next year at the very least. It’s a hugely popular franchise in the UK and generates lots of sales for all concerned. It will be dethroned from the top spot no doubt over the coming weeks but its presence will always be felt. Game on.